Like most people who joined the Fire and Rescue Service 20 years ago, I thought my role was predominantly about responding to emergencies. But the modern role of Fire and Rescue Services is much more than that. Over the last 20 years, the number of fires (and resulting deaths and injuries from fire) has significantly reduced. Although the detailed analysis of how this has happened is too detailed for this blog, it must be recognised that the move towards prevention and early intervention work that the Fire and Rescue Service took in the 1990s has had a significant impact. It will come as no surprise that the people who are vulnerable to fire are very likely to have health and wellbeing issues such as loneliness, physical impairment, smoking, alcohol or drug use and poor housekeeping. 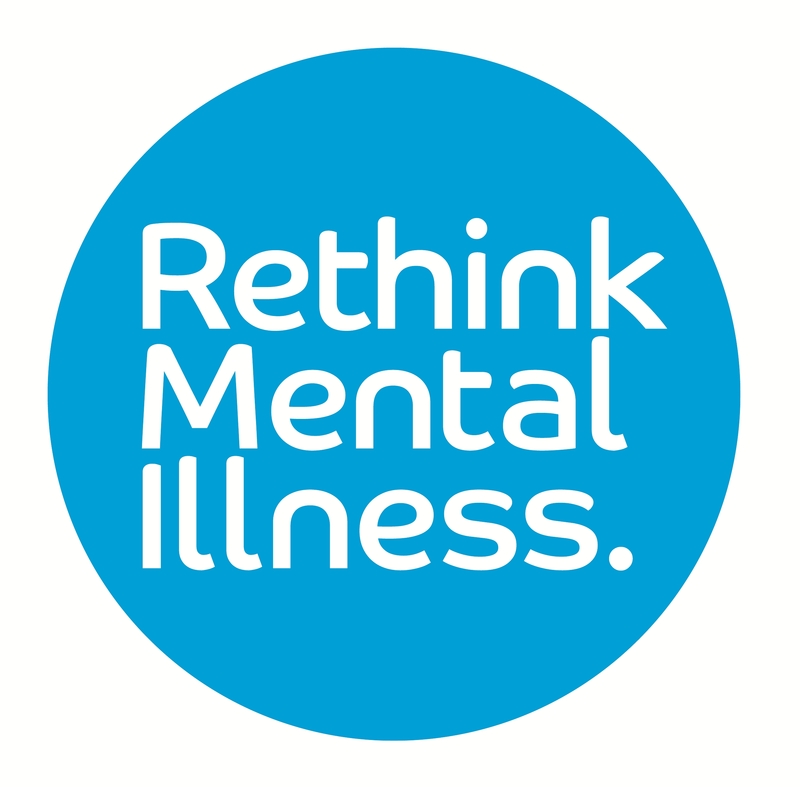 But it also likely, from fire fatality research, that those who die in accidental dwelling fires are likely to suffer from poor mental health. The NHS has committed to working better with other community services and local authorities to ease the increasing demand being placed on the system. People now live longer and have more complex care needs. This is causing significant concern for the NHS. The development of a broader approach to community-based health and wellbeing is how Fire and Rescue Services have got more involved in recent years. These were all agreed by key partners (and members of the public) as areas that the FRS can help with. For us, it is also worthwhile as these are all things that increase someone’s risk to fire. 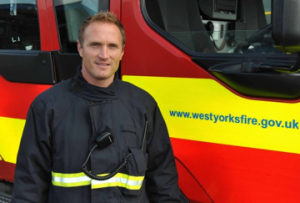 It’s a win-win scenario and our firefighters and prevention staff, who deliver around 20,000 home visits every year across West Yorkshire, are now being trained to provide simple advice and prevention messages for each of the areas above. When we spot that someone is vulnerable, we can either signpost to local community support services or refer them to support agencies if we feel the occupant is in need of more support. 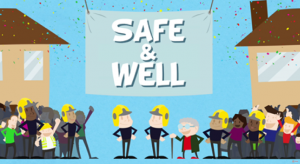 The move towards ‘Safe and Well’ is a positive step in the way that public services collaborate and one that may help those within our communities to receive help before they get to the point of crisis. After all, don’t they say that ‘prevention is better than the cure’?